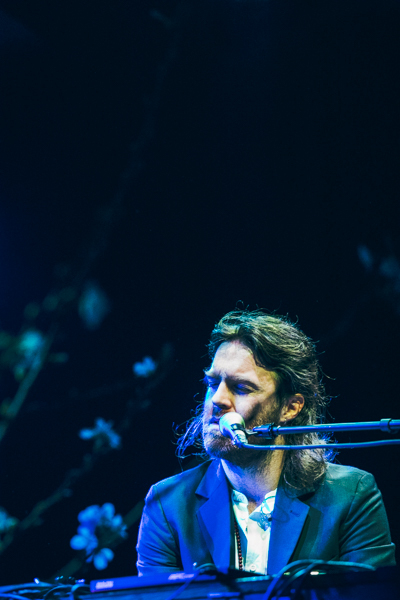 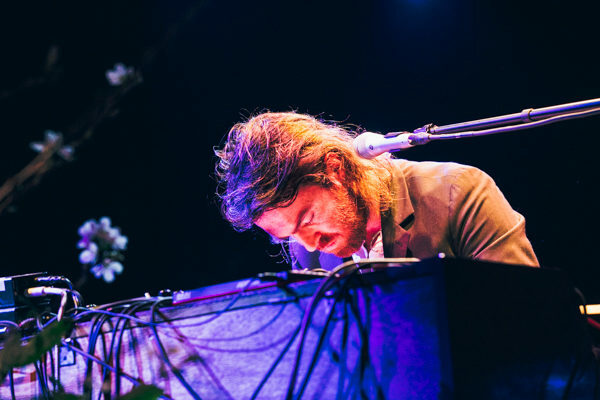 Melbourne’s Nick Murphy, formerly known as Chet Faker, will return with new album Run Fast Sleep Naked on April 26th via Downtown Records. 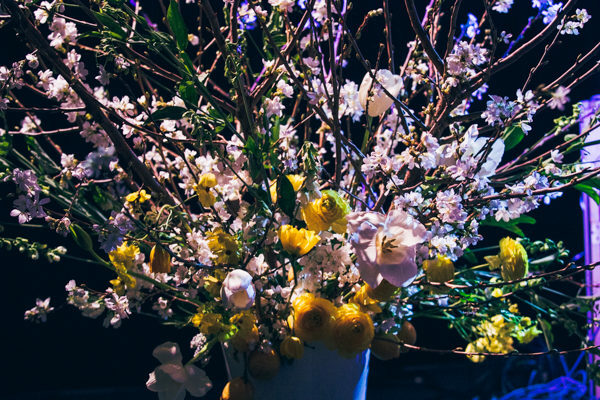 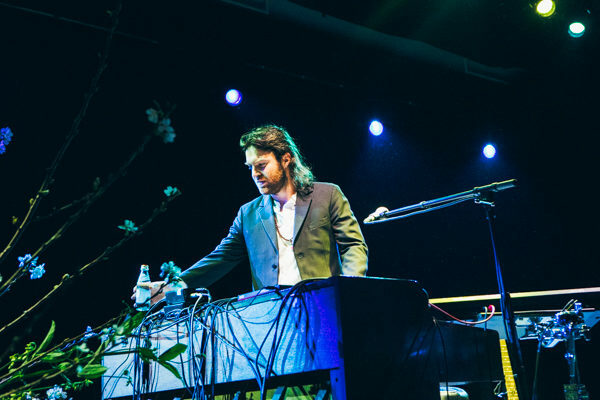 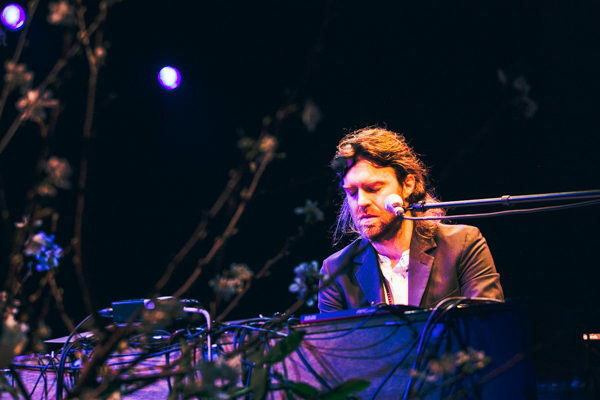 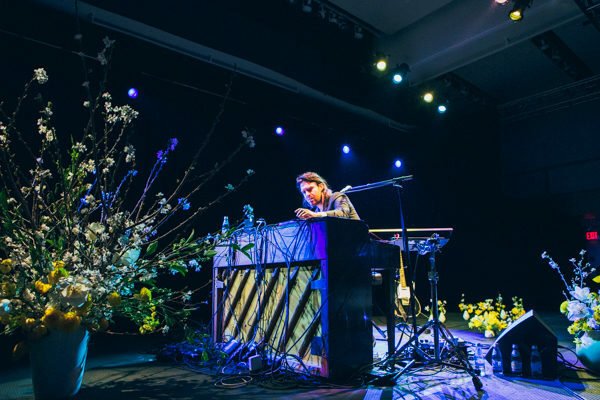 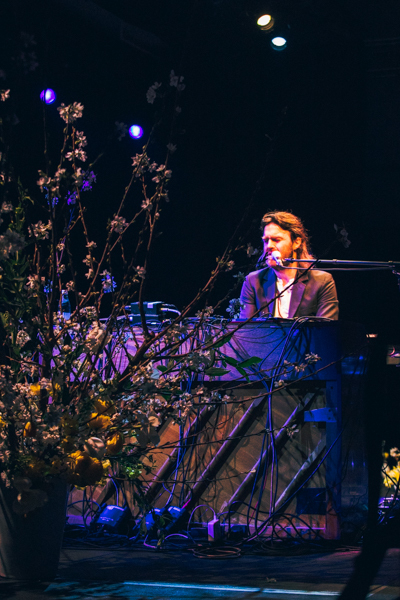 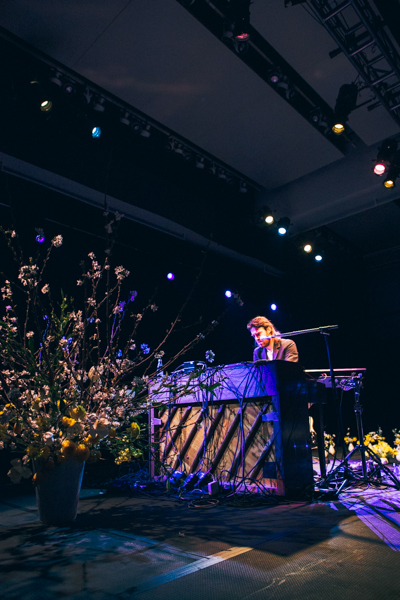 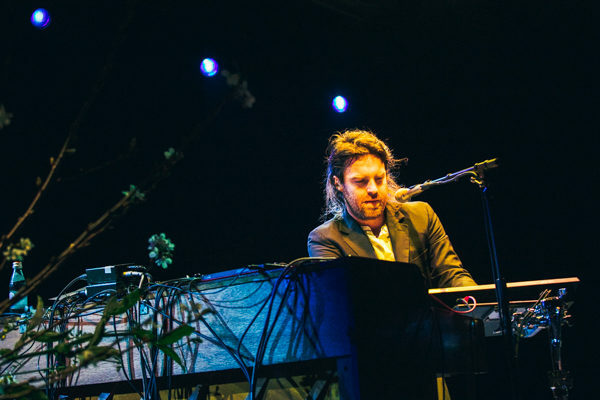 Ahead of his tour in support of the album (which includes two shows at Brooklyn Steel), Murphy gave fans a preview of the album on piano on Tuesday night at Sotheby’s NYC, along with some cocktails. 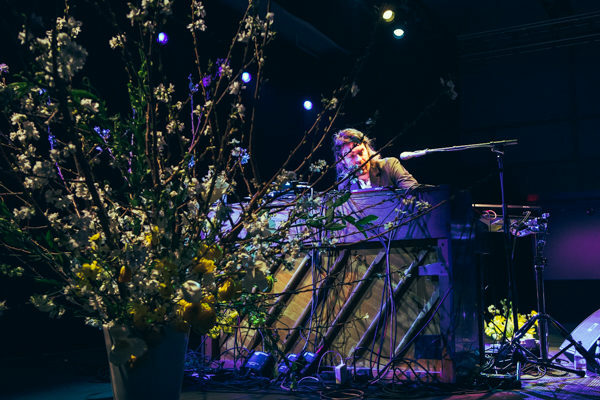 Our photographer Dana Pacifico was at performance captured some photos from his performancde, all of which can be found in the gallery below.